Hot air rises in your home, which means that your attic usually gets very hot when the temperature rises. Attic fans are a means of addressing that: pulling in outside air through vents and blowing hot air in your attic out of your house. Attics with fans need to be well sealed from the rest of the house, or else they might remove cool conditioned air from the home instead of warm air. But here in Berlin, CT, electrician services can properly seal and insulate your attic before installing attic fans. “Why should I install attic fans?” you ask. We’ve provided some answers below. On the most basic levels, attic fans help your air conditioner do its job much more effectively. As they turn, they pull hot air out of your home, which means that the cool air from the AC unit can work much more quickly and your air conditioner doesn’t have to spend as much energy to function. The reduced strain lowers the risk of a breakdown and the lowered energy means that you won’t pay as much in your monthly cooling bills. Furthermore, the appearance of attic fans in your home can improve its resale value, helping you recoup the initial cost of investment. Having said that, you need a properly trained electrician to install an attic fan correctly. Wiring needs to be safely run, and the attic fan needs to be connected to the thermostat. In addition, most attic fans are made of metal, which means they can attract lightning during a thunderstorm. An electrician can properly ground the fans and ensure that lightning strikes don’t pose a risk to your home. 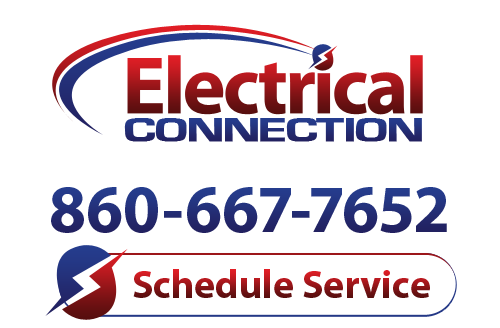 Electrician services in Berlin, CT are provided by Electrical Connection, Inc. We know how hot things can get in the summer time, and a high quality attic fan can be just the thing you need to ease the pinch of those high summer energy bills. If you’re wondering why you should install attic fans, give us a call and set up an appointment today. We’re eager to show you what we can do and we’re sure you won’t be disappointed!